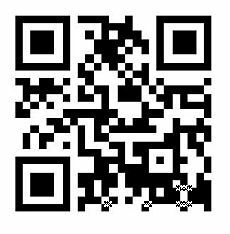 This is a great, easy to use, easy to update IPhone App for both Catholic Tourists and locals who want to attend the Eucharistic celebration here in Singapore. It has a list of all the churches here and maps which can be launched manually or by location service. 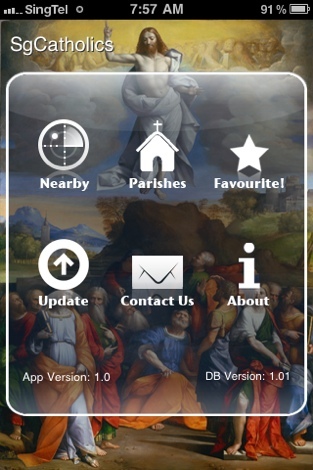 It also not only provides timings for mass but devotions as well. Hi! Thanks for using our app, we actually have that in mind! We will keep that in mind (actually we already had that in mind) for future updates which might be coming soon. It’s heart-warming to know that our ideas are able to reach out to Catholics and their religious concerns. Thanks!